Wow this Chrysler has it all !!!!!!!!!!! 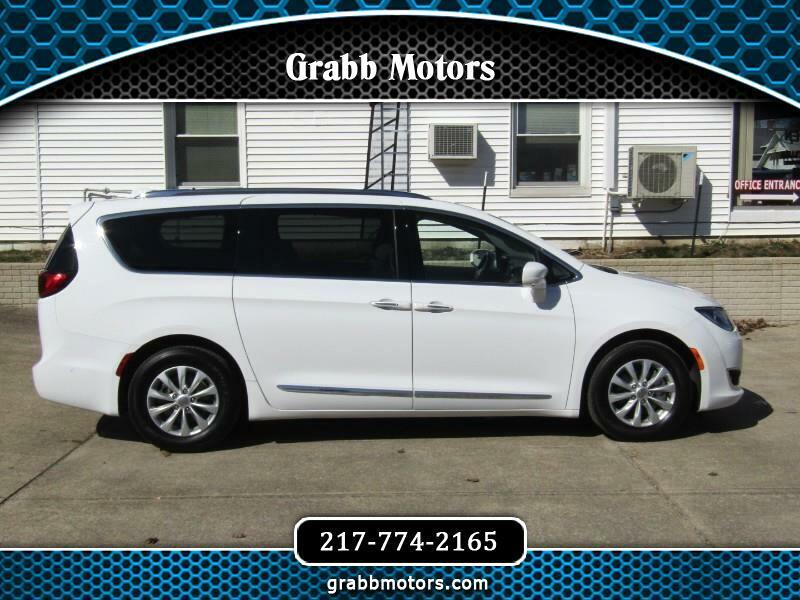 It is a one owner that comes with heated seats, power rear hatch, Navigation, side blind alert, lane departure warning, automatic parking, front, rear and side views with camera, power sliding doors, adaptive cruise control and more. This vehicle has a clean Carfax The interior is clean and in good condition. The exterior is clean and in good condition. The engine is functioning properly and has no issues. This vehicle has no previous collision damage. The transmission shifts very smoothly. The car was previously owned by a non smoker. This vehicle comes with a spare key. WE OFFER BANK FINANCING WITH GREAT RATES AND EXTENDED WARRANTIES ON MOST VEHICLES. EACH ONE OF OUR VEHICLES IS INSPECTED BY OUR SERVICE DEPARTMENT BEFORE WE OFFER IT FOR SALE. THANKS FOR LOOKING.